A Morgan Mural is Up for Auction! I enjoy a warm and close relationship with each of my teenagers. It is one of the aspects of my life I am most proud of, even though I am sure I cannot take any credit. It feels like both grace and winning the lottery. If there is any credit due for the outcome, I would like to give a big thank you and shout out to Hand in Hand Parenting. I found out about them when my children were babies, and the tools and skills I learned through their training dramatically changed how I parented. That is why, this week, I am donating a custom mural for the Hand in Hand Parenting silent auction fundraiser, with a $5000 value. This auction is open to YOU, whether you are a parent or just want to support an amazing organization that happens to be changing the world, one parent at a time. 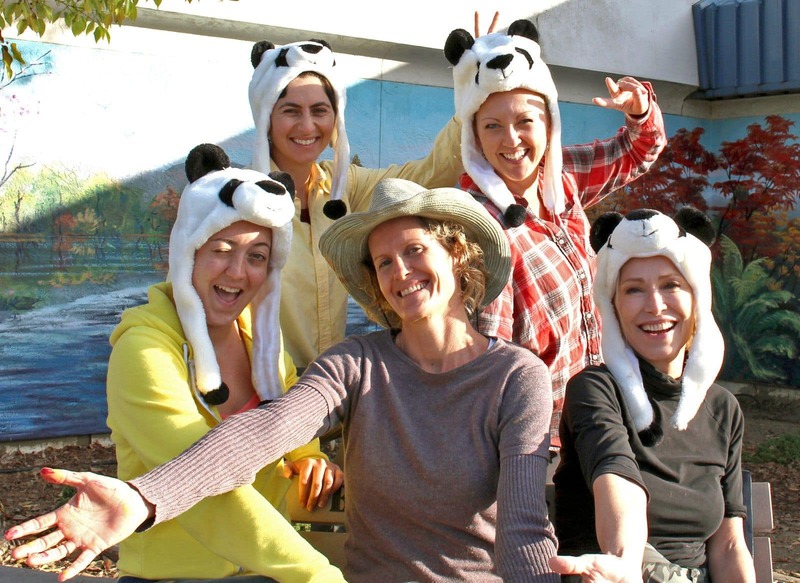 The winner of the mural auction item will receive a custom mural of approximately 8′ x 12′, or a custom painting*. Your custom Morgan mural expereince is also a tax write off! The winning bid is a fully deductible donation to Hand in Hand, a 501(c)(3).If you have been thinking about a mural for your kids room, dining room, or patio wall, make sure you bid before the auction closes on Friday. *If the winner is outside the bay area** I will mail a painting up to 40′ x 72″ in size. **If the winner resides in Hawaii, Belize, or other tropical destination, they would automatically qualify for the onsite mural experience. I invite you to check out the Hand in Hand website to discover the many offerings they provide to support the difficult work of parenting. I also recommend the book Listen: Five Simple Tools to Meet Your Everyday Parenting Challenges, an encouraging reference for navigating the emotional challenges of parenting. I am offering a master class in The Art and Business of Painting Murals beginning February 25, 2019. During the week together we will transform a school with mural art while learning the ins and outs of coordinating an exterior mural project. There are four spots remaining for this course. 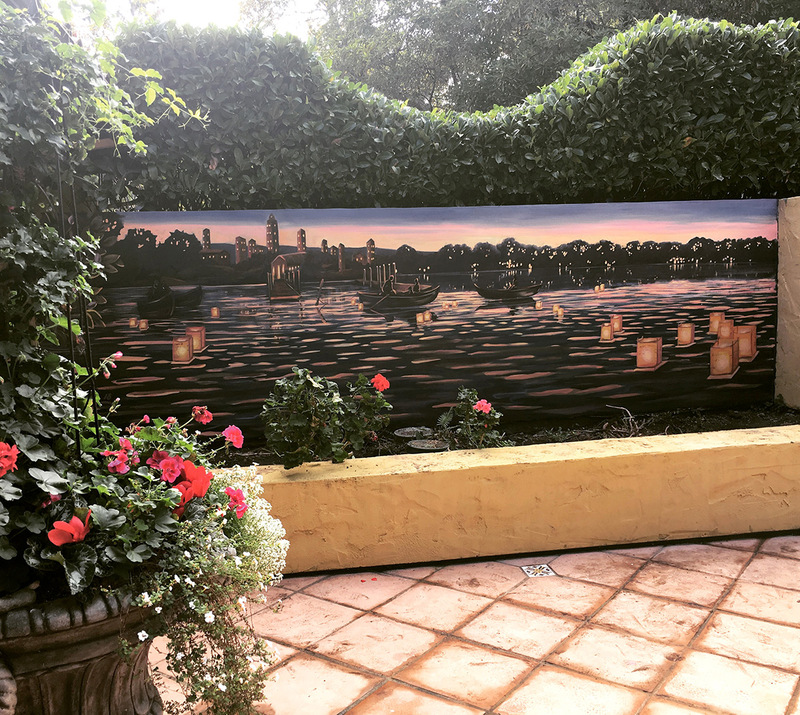 I just wrapped up this patio mural at a private residence in Burlingame last month. 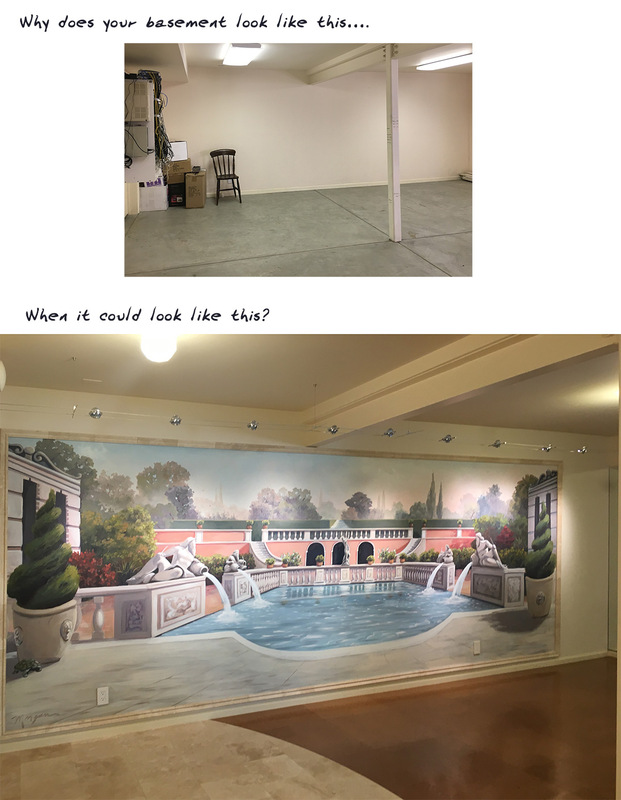 If you have been thinking about taking the leap for a mural, but you are not sure what you want painted, don’t worry I will help you come up with a concept. The silent auction featuring a Morgan mural closes this Friday, so be sure to bid today.